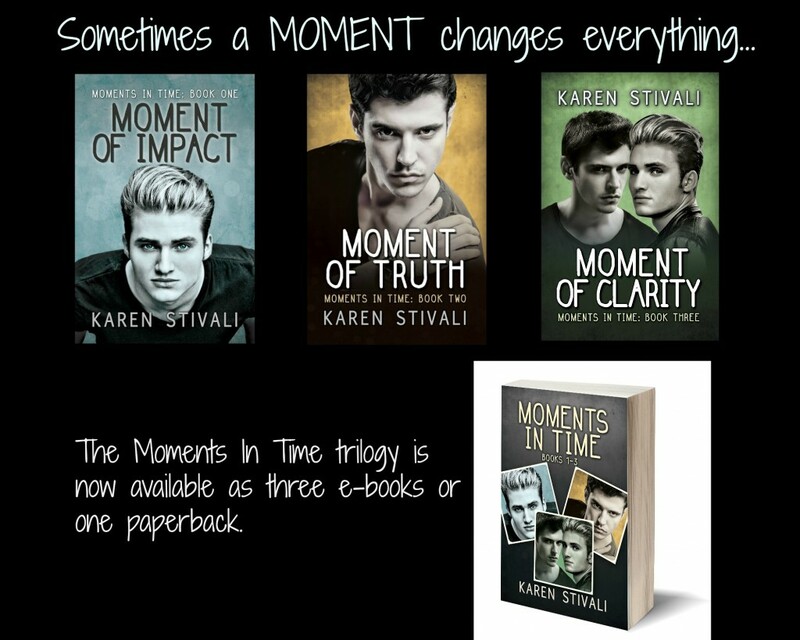 » Release Party MOMENT OF CLARITY (Book 3 of the Moments In Time series)! 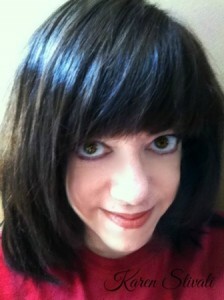 I grew up with long waits between books, so it doesn’t bother me. Right now I’m waiting on book 3 of the mermen of ea series. I’m not a big binge-watcher; TV marathons tend to make me overwhelmed after a while (even if it’s a show I like, and especially if there’s some overriding seasonal arc going), and I tend to parse out a DVD set over several days at least. On the other hand, sometimes knowing the resolution is available does make a difference–maybe that’s why I *let* myself slow down with a DVD set! I read Moment of Impact and Moment of Truth and i really like them, i look forward to Moment of Clarity. As for your question, I read the book even if i have to wait for the next one. However i don’t like it when there are years between the books because i feel that you can’t remember the little details in the previous book and for me that takes away some reading enjoyment. As for my viewing style, I tend to watch weekly. The only time I don’t is if I stumble into it once it’s already started. Then I’ll watch pretty steadily to catch up, then I’ll continue with weekly viewing. As for reading, most of the time I read the books when they come out. Again, if I discover the series once it already has a book or two already out, then I might read the already released books back to back, then keep up with it from there. But it mostly depends on how much free time I have!! I’m both styles. When I read a short series (trilogy), I like to read all of the books together. But with longer series, I will take breaks, sometimes very long ones, before reading the next books. With so many books and series to catch up or finish, I like to switch around my stories. Congratulations on the new release! I don’t mind waiting for books in a series. I found that when I’m reading books in an already complete series I wind up taking breaks in between anyway if it’s more than 3 books long. I hate suspense. So I’m definitely more of the waiting kind of person. I like procedural cop shows because the case is (usually) solved by the end of the hour. Congrats on your new release! I loved the first two books and look forward to reading this one. I usually don’t like to start a series if it looks like it’s going to be a long one unless I’ve read the author before. There have been instances where I have started a series but stopped after the first book because I knew there was no way I could remember the story well enough for when the next installment would be released. In the rare case I do start and finish a ongoing series and keep up with it the books have tended to be a lot like your Moment in Time series with no cliffhangers.